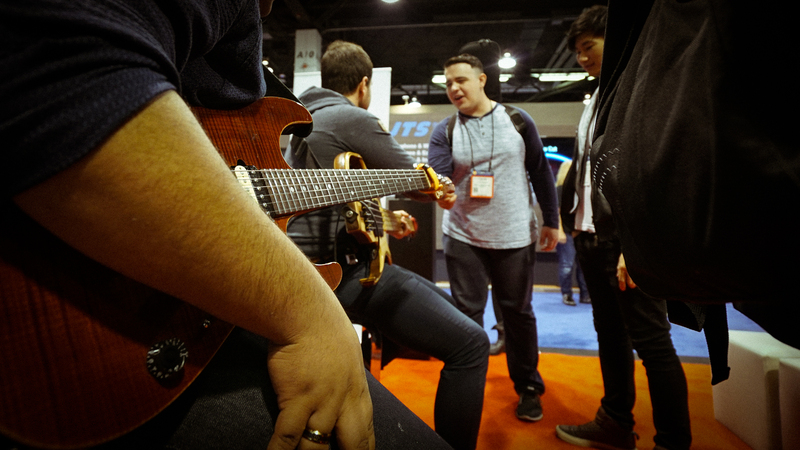 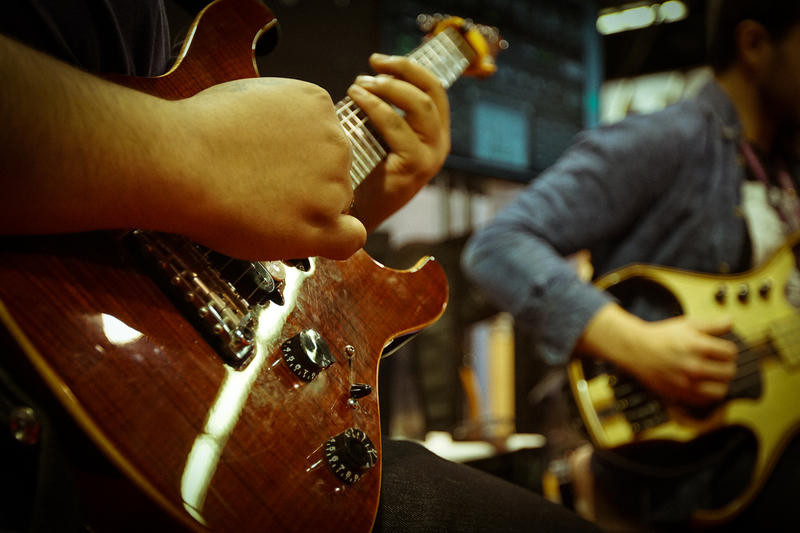 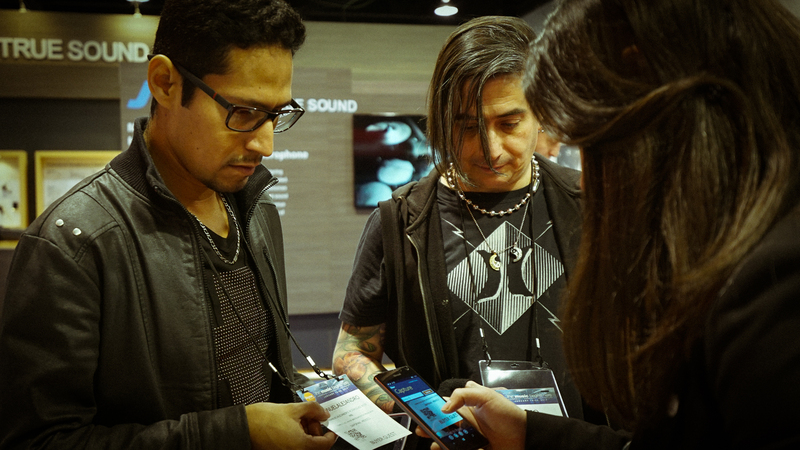 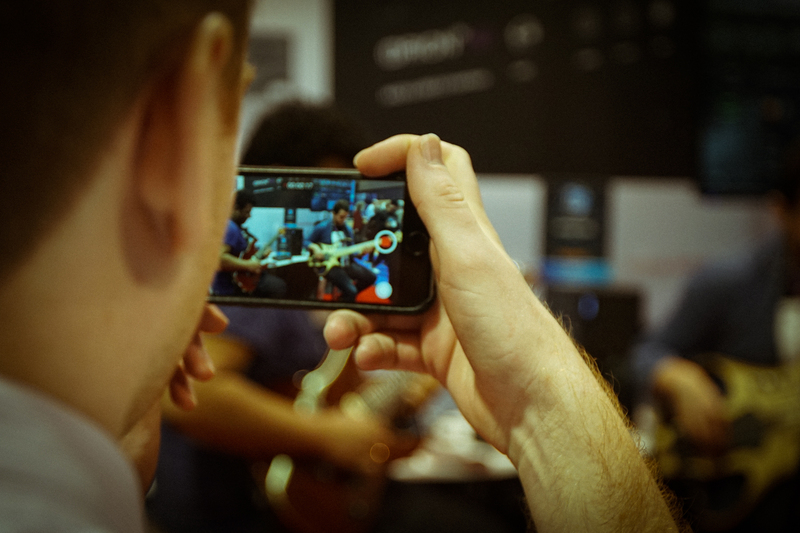 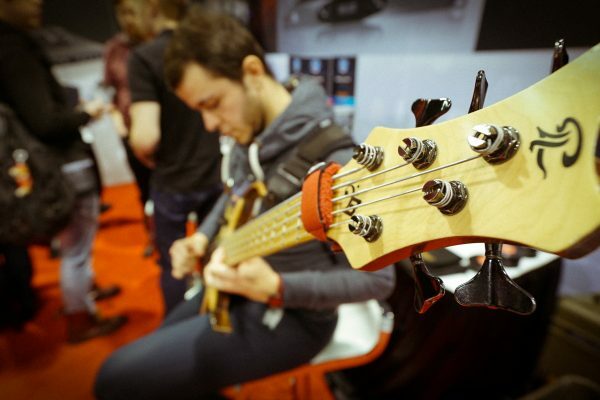 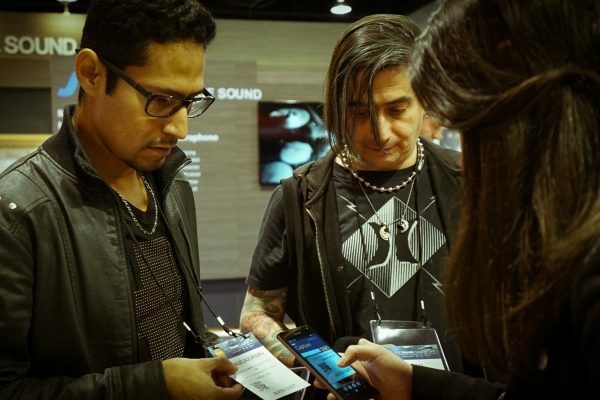 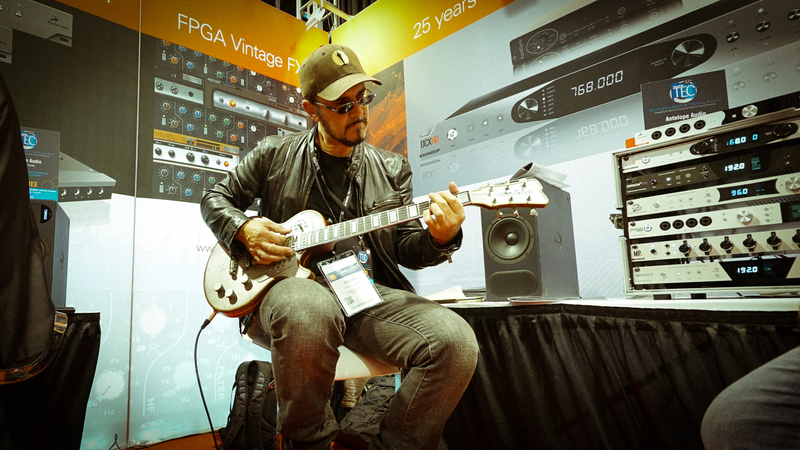 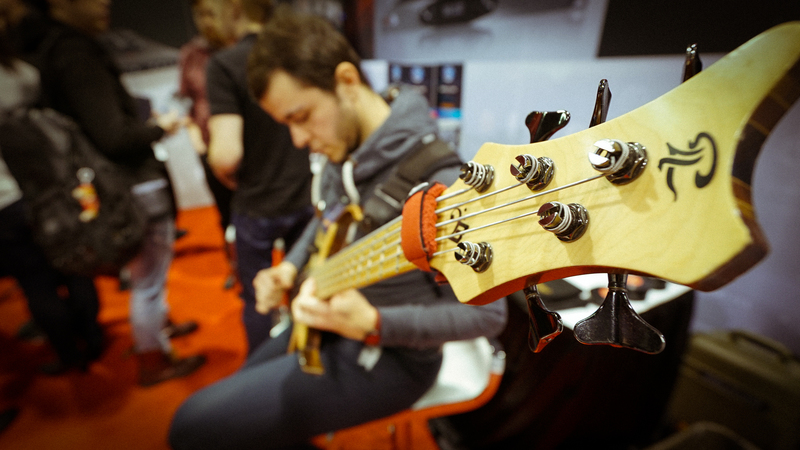 Didn’t make it to NAMM this year? 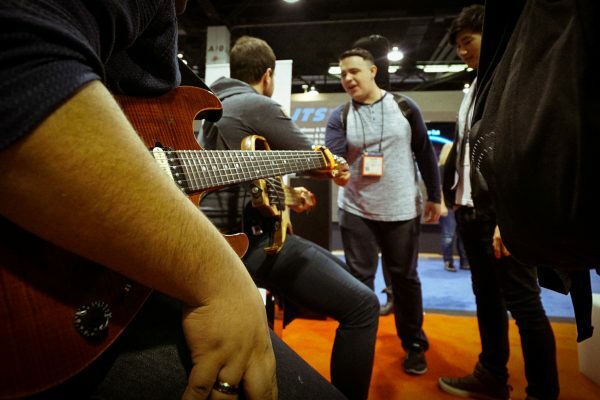 Maybe you missed NAMM 2017 or maybe you had great times at the show and are eager for a throwback? 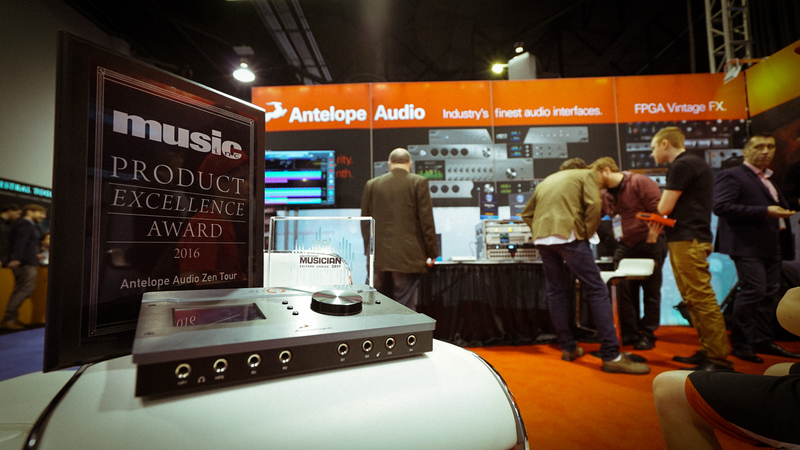 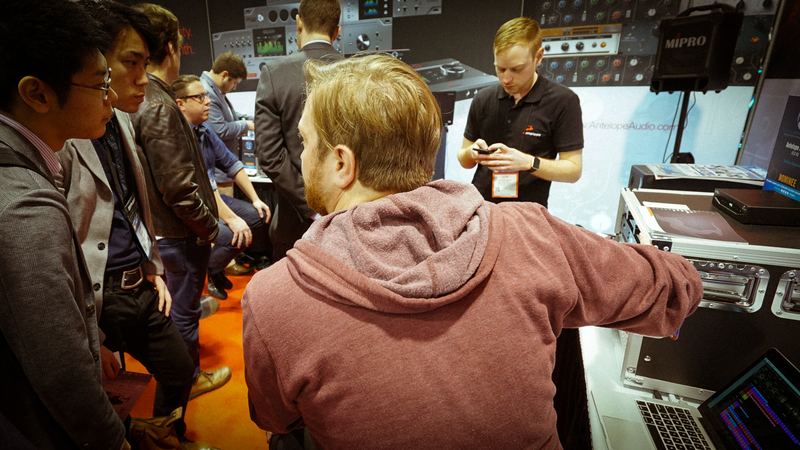 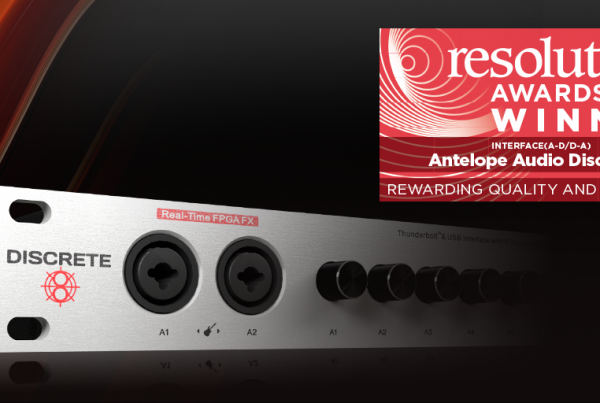 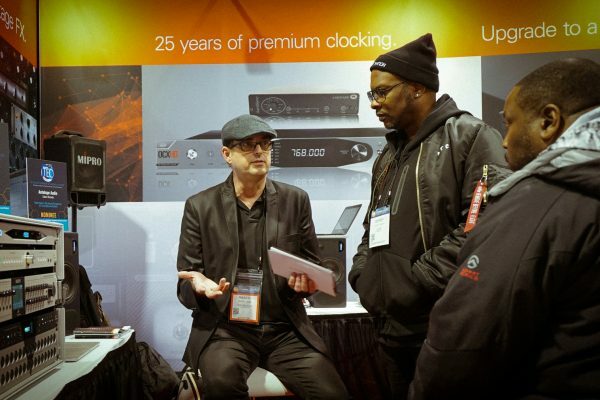 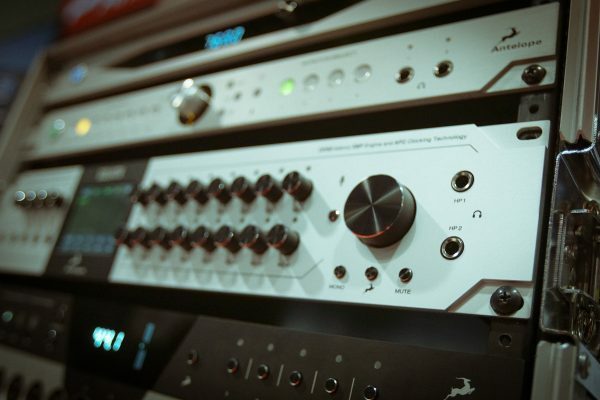 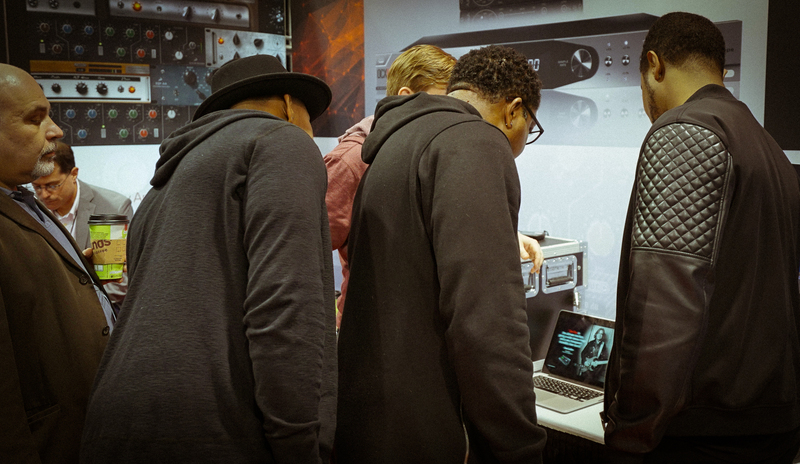 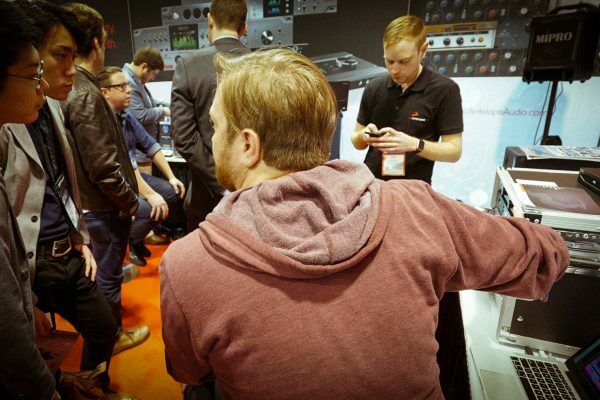 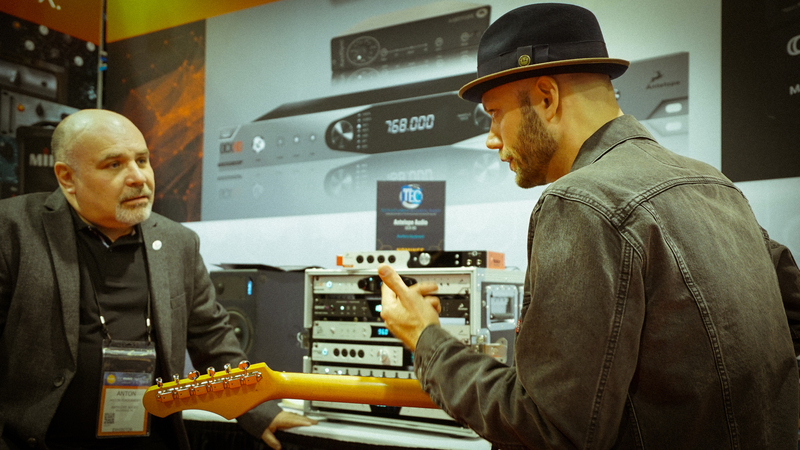 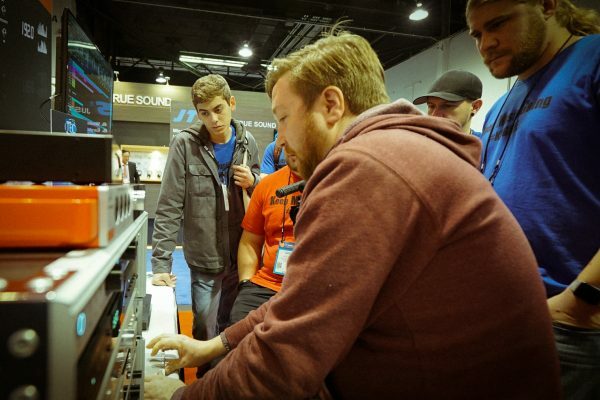 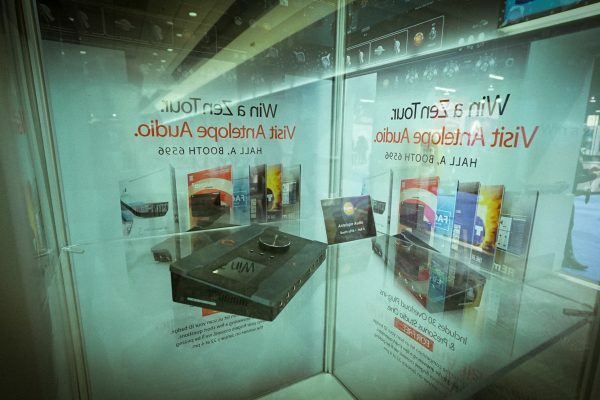 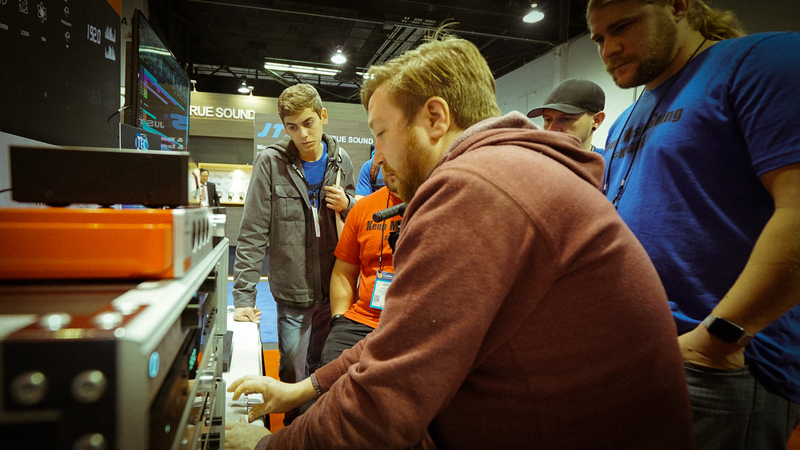 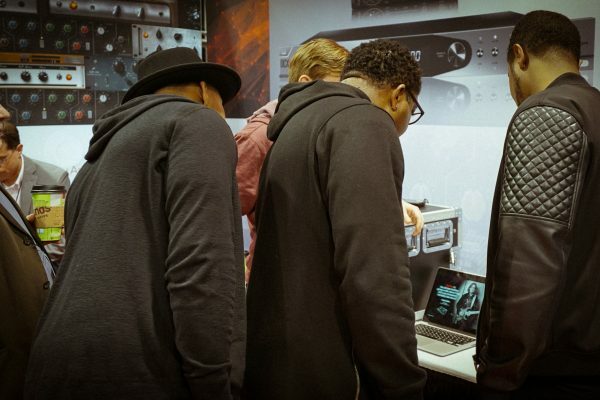 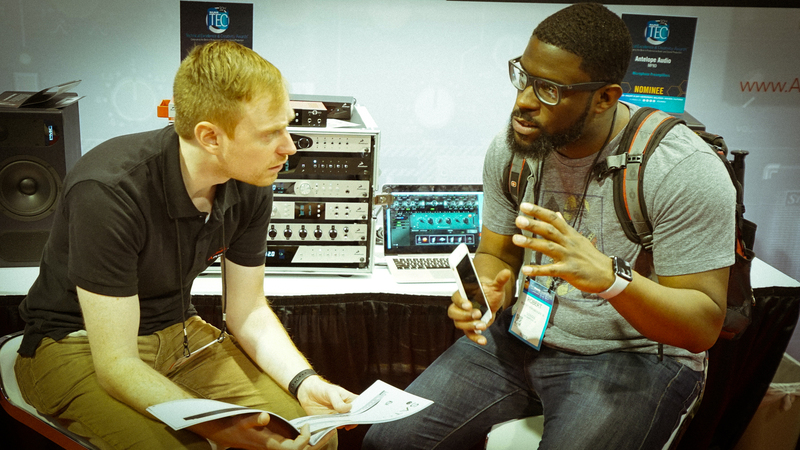 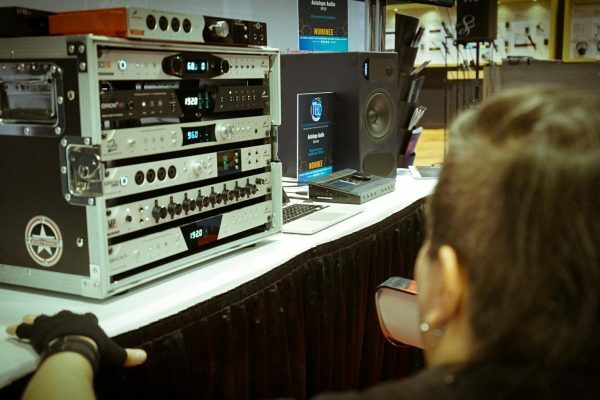 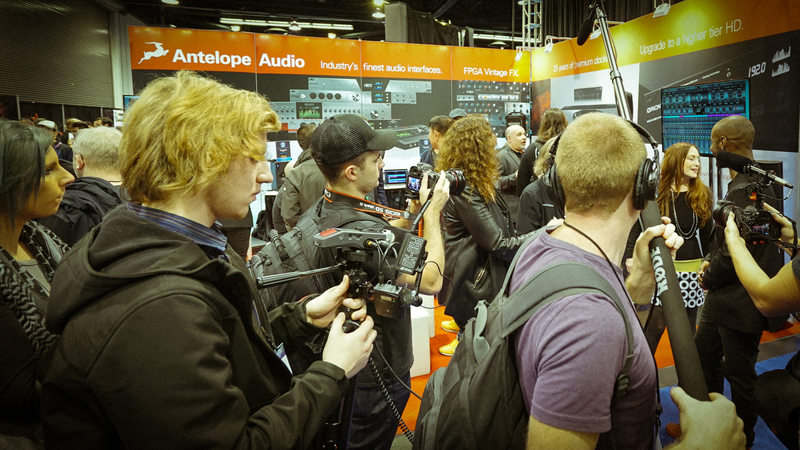 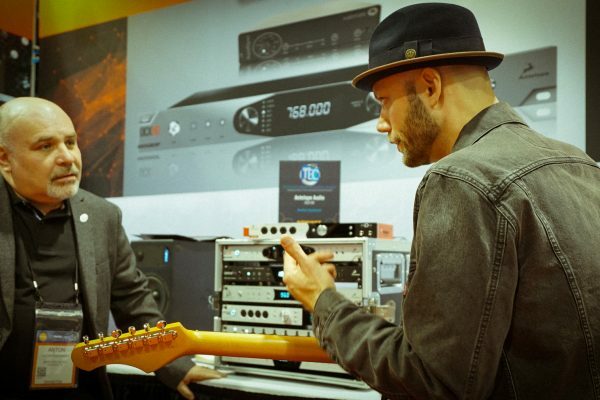 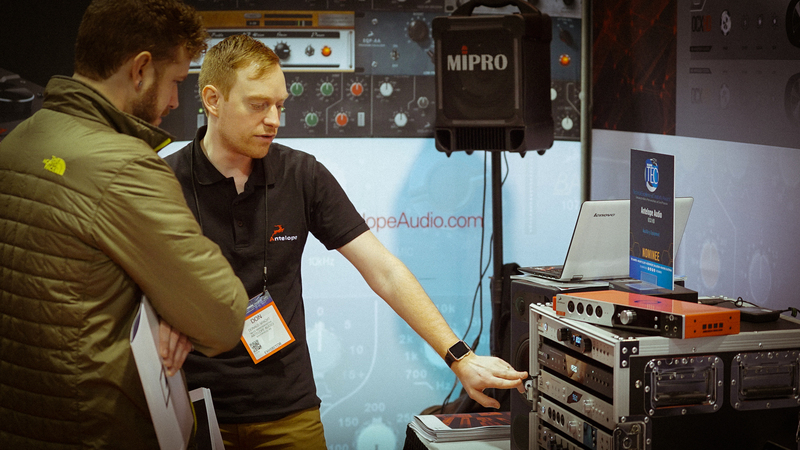 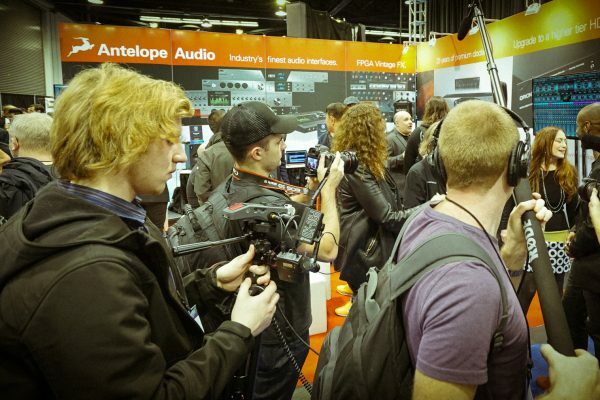 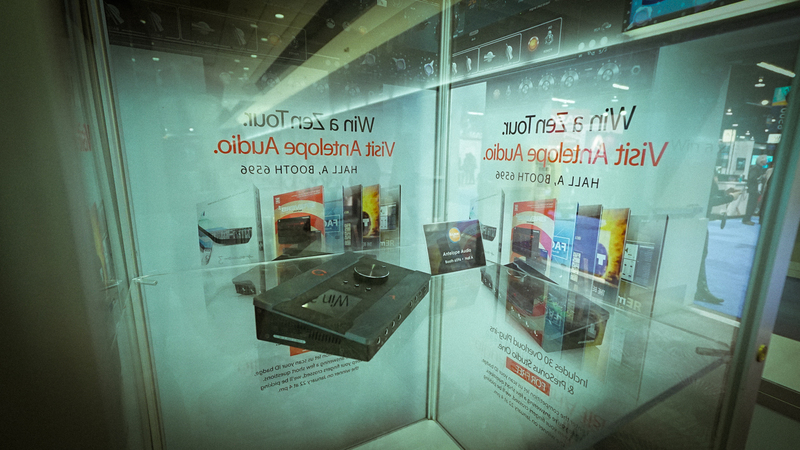 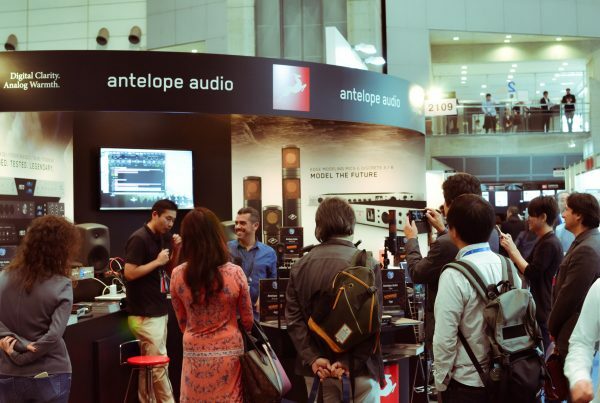 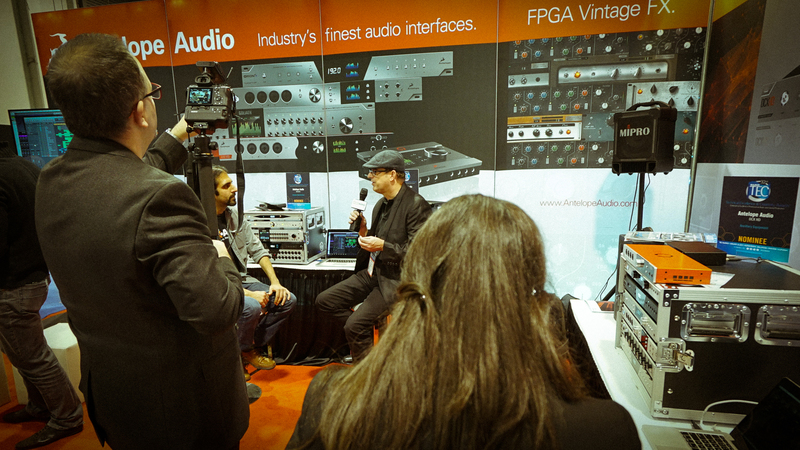 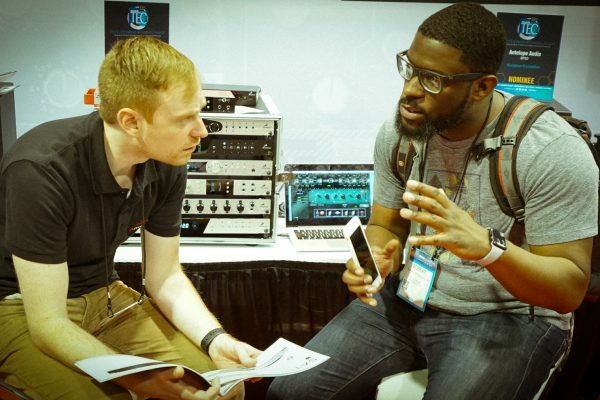 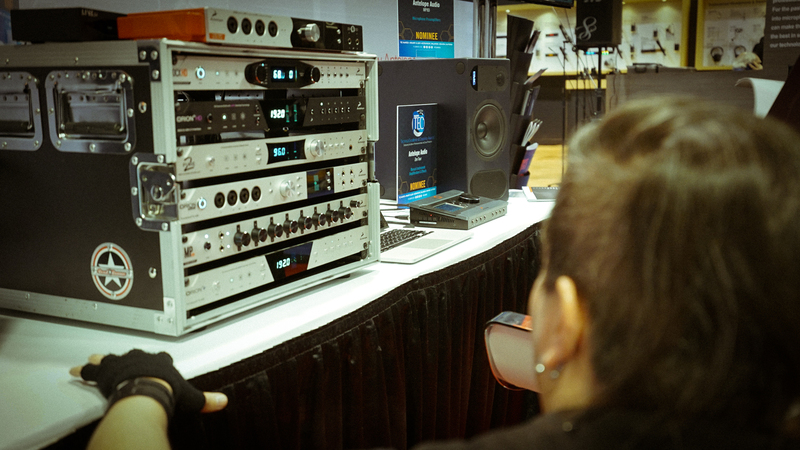 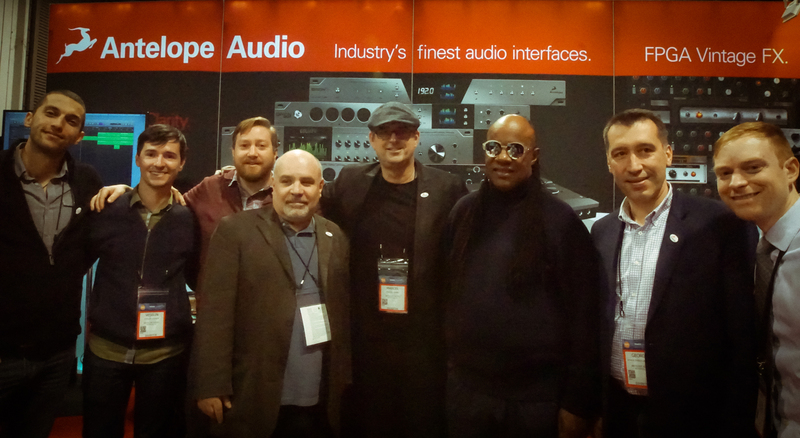 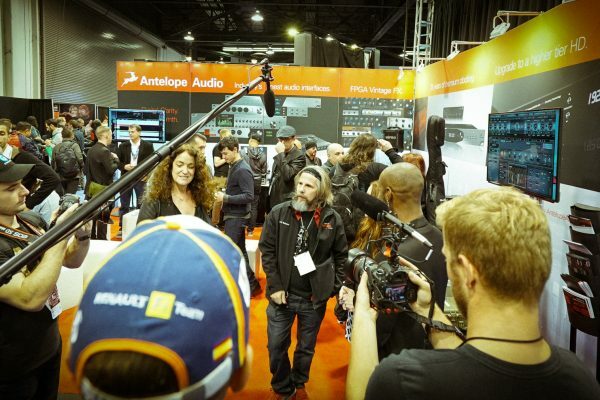 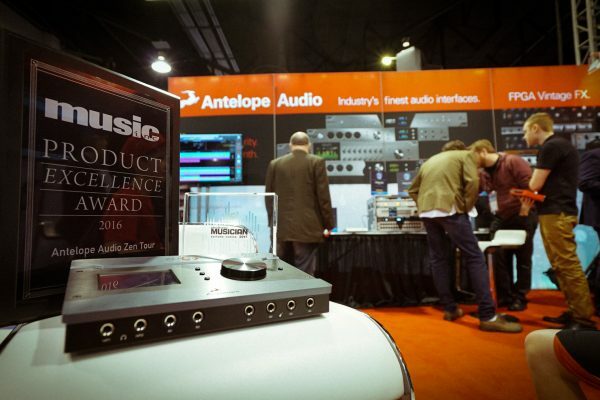 We got you covered with a photo gallery from the Antelope Audio stand. 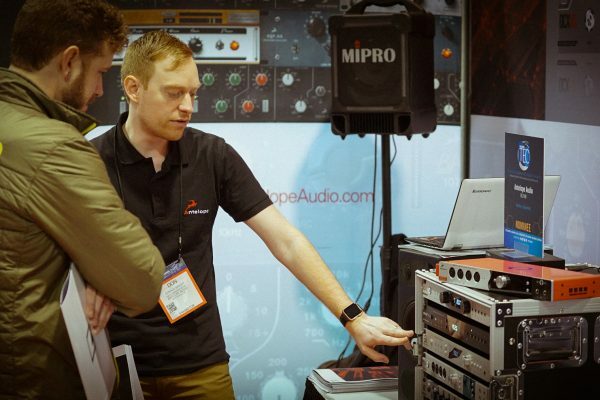 What were the pro’s saying? 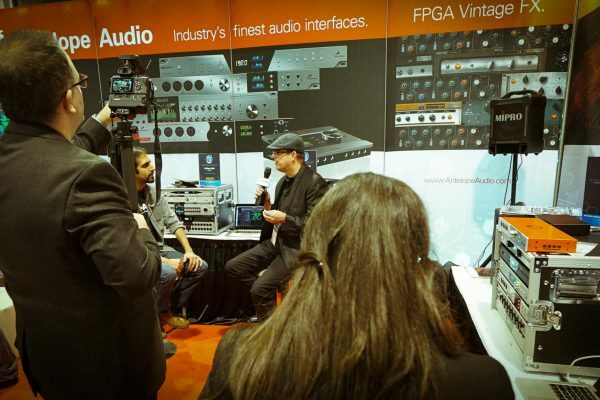 Check out the video interviews with some of the world’s top engineers and producers talking about working with our products. 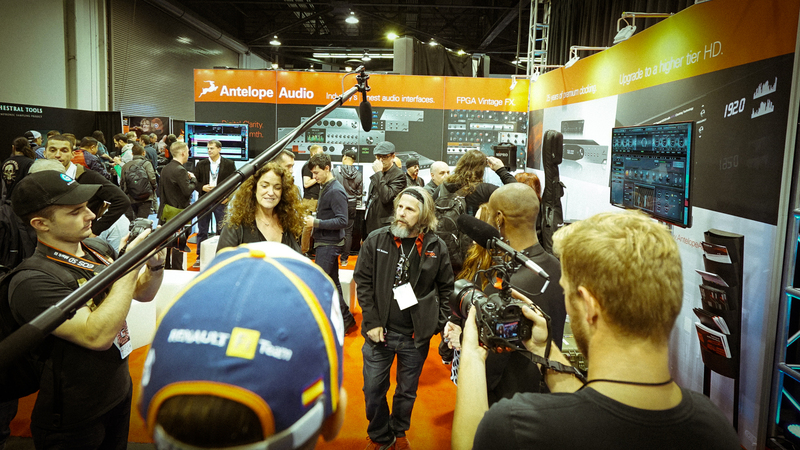 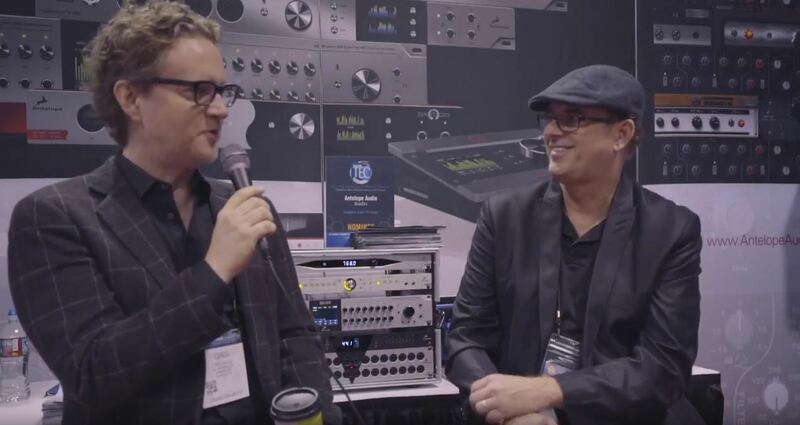 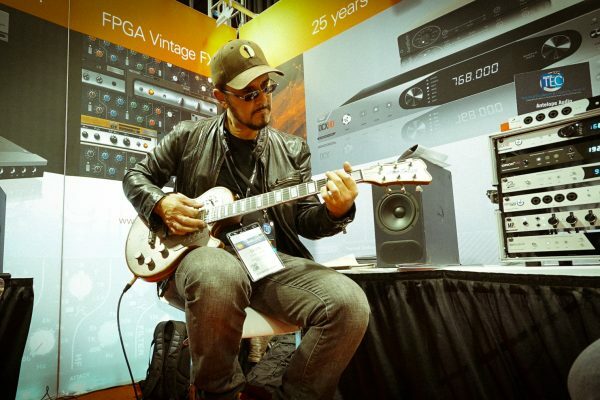 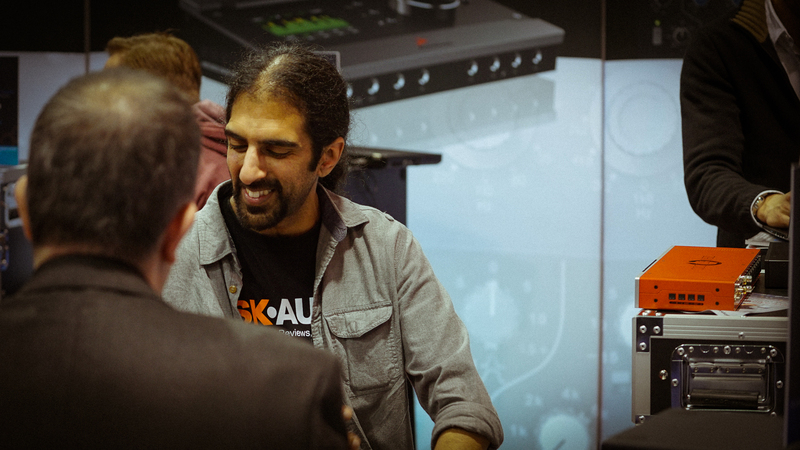 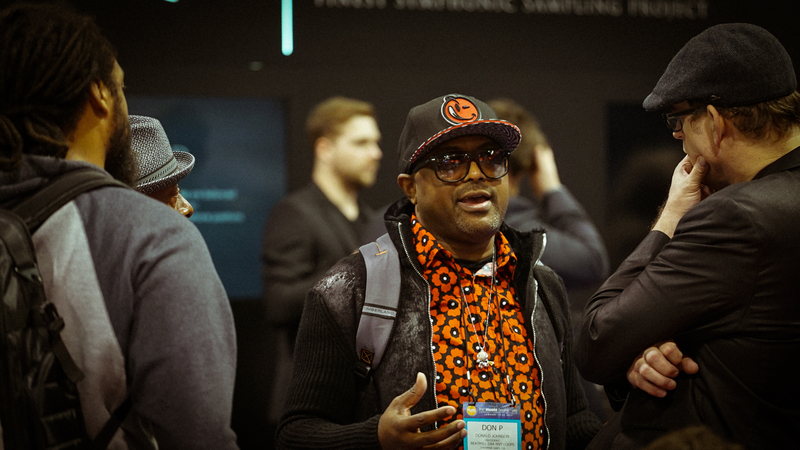 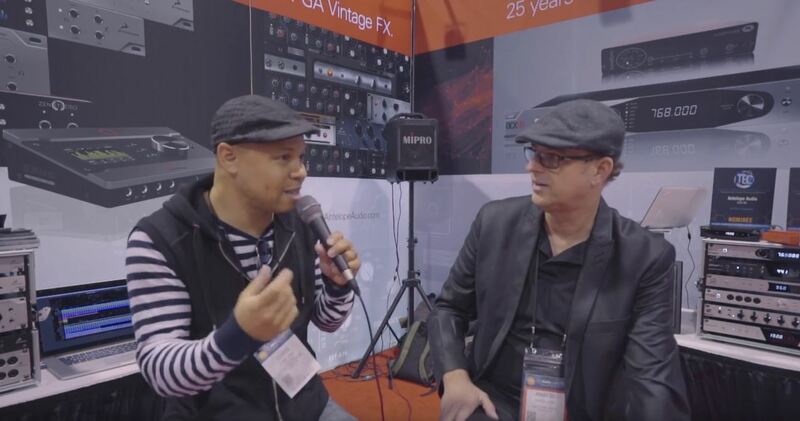 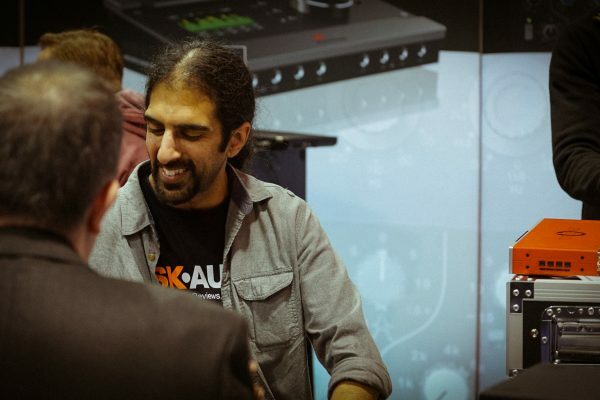 LA based musician, record producer and songwriter joined us on NAMM 2017 for a quick Q&A session. 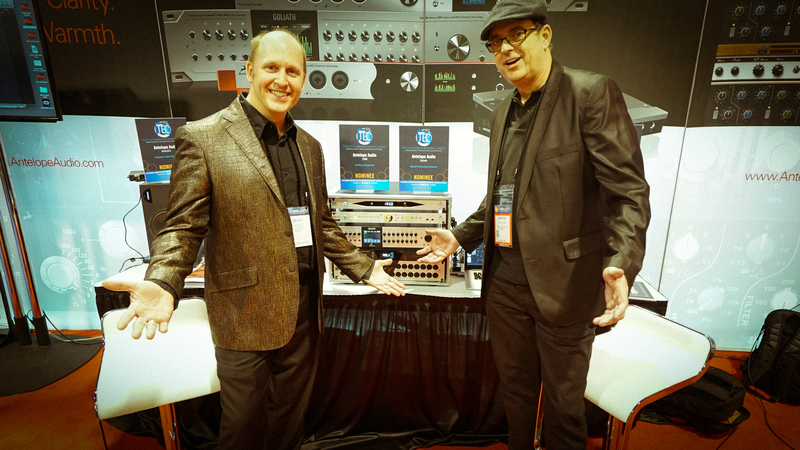 Grammy Award winning producer Brian “Dr. 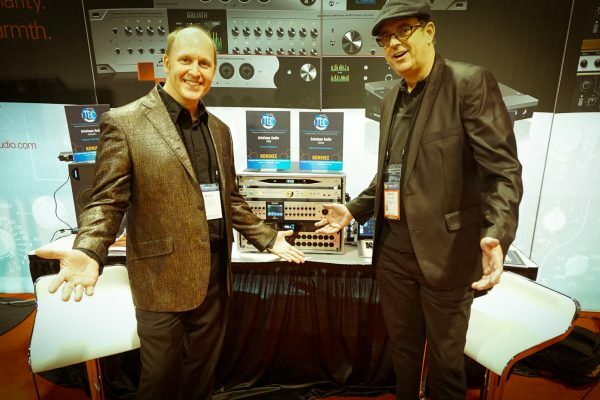 Vibb” Vibbert hyped about our latest FPGA FX and Orion32 HD. 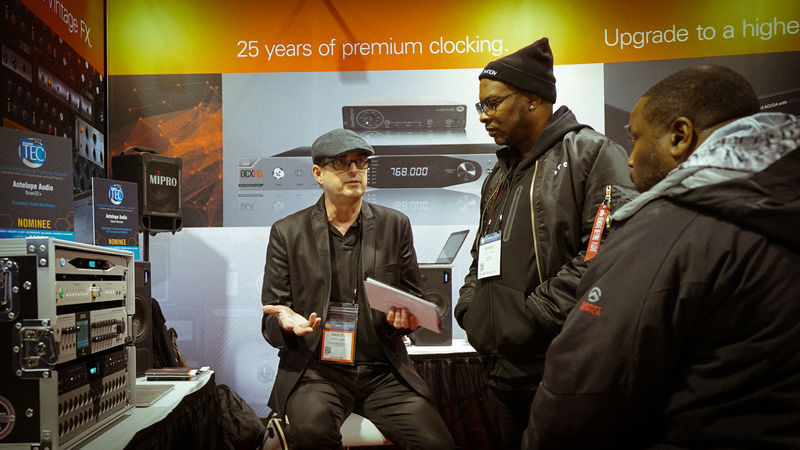 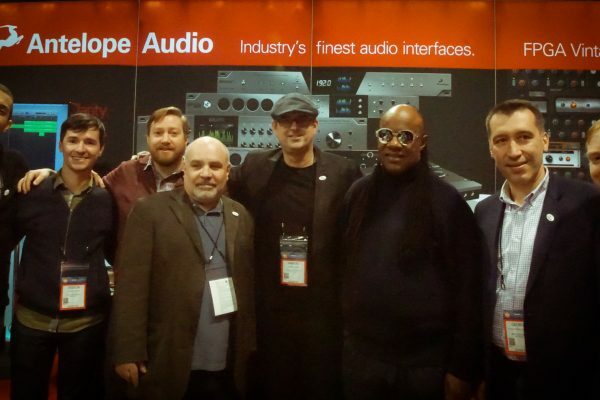 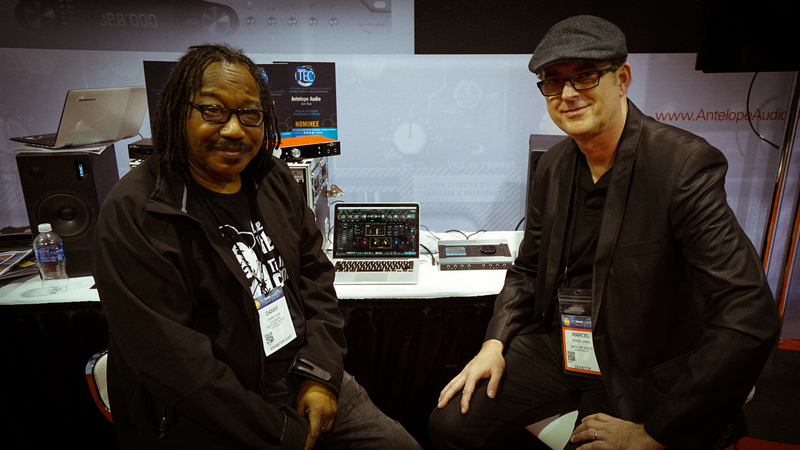 Stevie Wonder FOH engineer Danny Leake about the benefits from Antelope Audio live rig clocking. 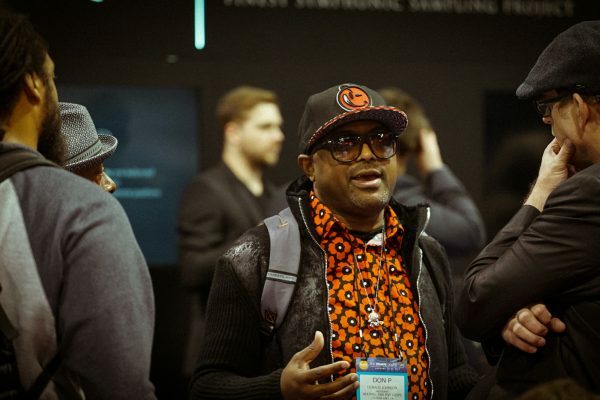 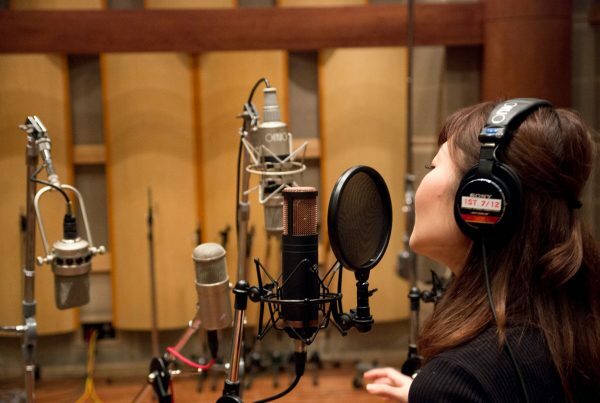 Ever wondered what it felt like to be working with pop icon Prince? 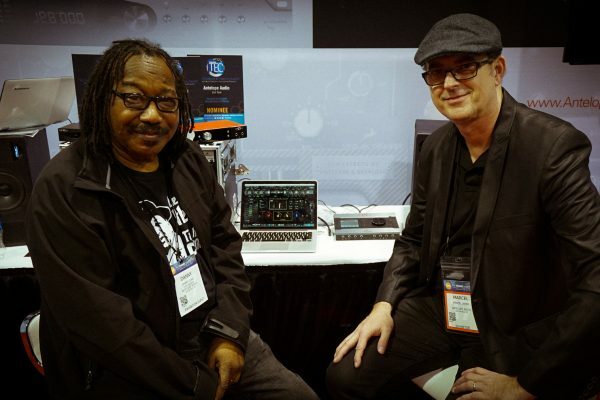 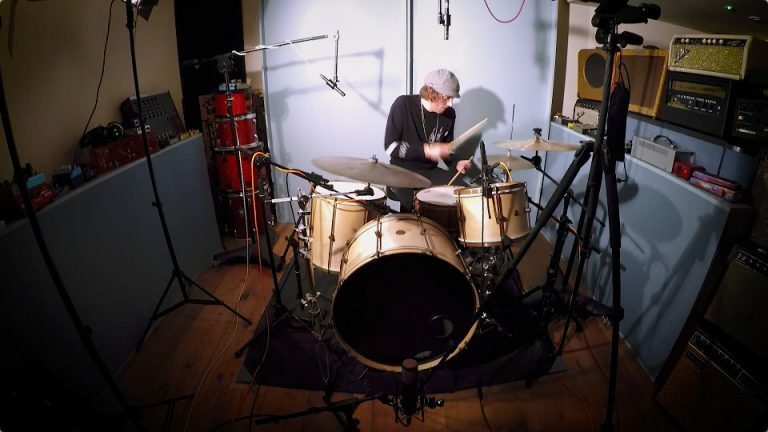 Chris James shares his experience working with the amazing artist we lost last year..